Make a fast and delicious Mexican-style meal for your family. Simply combine the seasoning mix with water, add chicken ground beef or pork and simmer for a quick and satisfying meal. Add taco shells and top with your favorite fixings for a perfect Mexican meal. 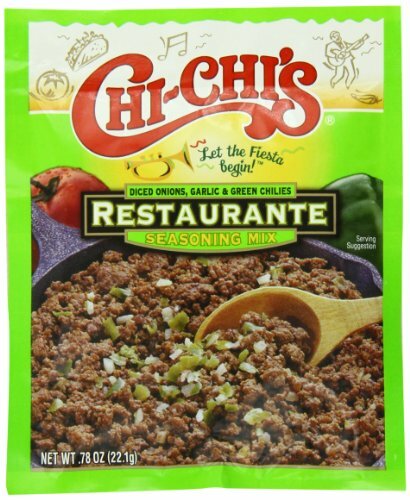 If you have any questions about this product by Chi Chi's, contact us by completing and submitting the form below. If you are looking for a specif part number, please include it with your message.